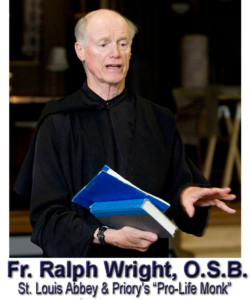 From IWKnights Church Director Steve Dickhut……..
Hi – for those of you who have not heard- Father Ralph had a serious accident yesterday and is in need of your prayers. The only explanation I have is printed below. If I receive additional message today I will pass it along. “This morning Fr. 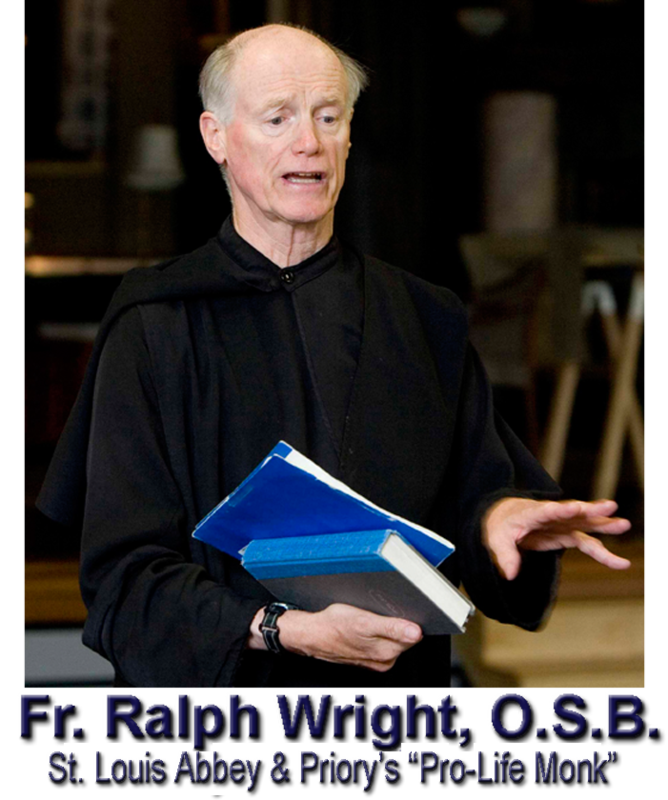 Ralph (Wright) was riding a horse at A-bar-A ranch in Wyoming, when both Fr. Ralph and the horse fell. He was taken by medevac to the Medical Center of the Rockies in Loveland, CO. According to the initial tests and first CT scan, Fr. Ralph has some fractured ribs, a punctured lung, and some small bleeding in the brain. These early signs give us good reason to hope that he may have avoided the worst case scenarios, but we are awaiting the results of additional tests tomorrow. He will remain intubated tonight, just in case anything were to happen, and they will likely extubate him late tomorrow morning.